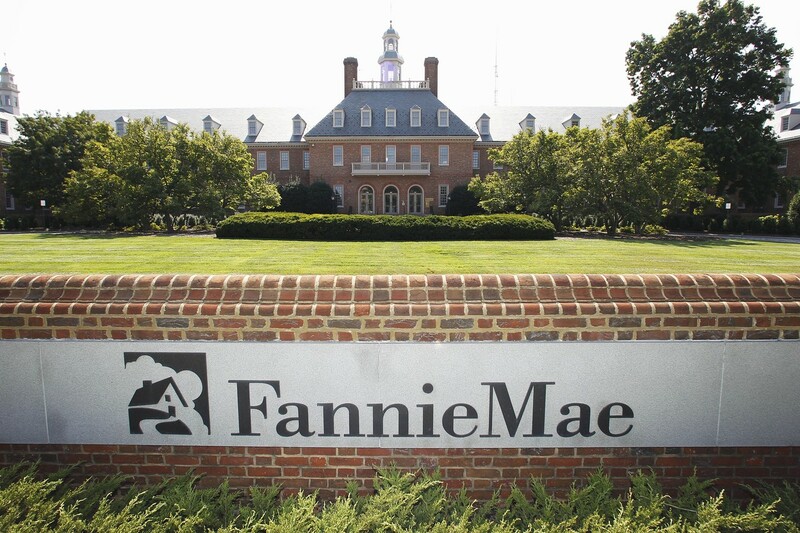 Judge Lamberth blocks a revival of the old Fannie Mae scam. Federal Judge Royce Lamberth did a service for taxpayers on Tuesday by dismissing claims against the federal government brought by private investors trying to profit once again from Fannie Mae and Freddie Mac . The judge saw through a plaintiffs’ argument that combined dubious legal reasoning with junk economics. The two mortgage giants would have failed without a 2008 federal bailout that eventually poured $188 billion into the firms. But investment funds including Perry Capital and Fairholme that own shares in Fannie and Freddie have argued that they now deserve to reap the rewards of the taxpayer rescue. These shareholders point out that dividends paid to the Treasury for the rescue have totaled more than $218 billion—apparently exceeding the rescue funds. They argue that Treasury has used a 2012 amendment to the bailout agreement to unfairly collect all of Fan and Fred’s profits. Nobody has written more about this Administration’s legal abuses than we have, but Judge Lamberth appears to be right on this one. His ruling cites the “plain meaning” of the 2008 law under which the government put Fan and Fred into federal conservatorship, which says that “no court may take any action to restrain or affect the exercise of powers or functions” of the company’s conservator. The senior jurist suggests that if investors have a gripe, it’s with Congress for writing the law. Every nickel the mortgage monsters earn comes courtesy of the taxpayers. The firms have two principal businesses: guaranteeing bundles of mortgages sold to other investors, and investing in mortgages themselves. Neither business would exist without Uncle Sugar. If Judge Lamberth’s ruling withstands appeal, it will have the side benefit of breaking up the political constituency that has sustained the economically disastrous policy at the core of Fannie and Freddie. The two firms were designed to serve Washington and Wall Street. The politicians collected campaign contributions from Fan and Fred while using the firms to allocate credit. Meanwhile, Fan and Fred investors and banks were able to profit from the implied government guarantee. The shareholders in the suit are mainly big-money speculators who hope to make a killing on the upside if the politicians revive Fan and Fred. Gambling on politics is their right, but it’s a little rich to then whine when the politicians they’re canoodling with decide to confiscate their taxpayer-guaranteed profits. This brawl has been like watching Godzilla vs. The Thing. With private subsidy-seekers perhaps out of the picture, taxpayers may now have a better shot at beating Godzilla.